What is the secret to building a successful fintech company? We might not give you a clear answer (if there is any), but we will help you achieve your goals thanks to our expertise, experience and efficiency at work. Read on to find out how Netguru can help you build cutting-edge technology that will disrupt the industry. Netguru has solid expertise in developing products for fintech companies and big financial institutions.  We’ve already completed dozens of projects for companies from all over the world. We have vast experience in building products from scratch, taking over projects that are already in progress, as well as in enhancing current products and adding additional features. We specialise in design, frontend, backend, API, and third-party integrations. solarisBank is responsible for creating one of the world's smartest Banking-as-a-Platform implementations. This Berlin-based company provides corporate customers with a tailored banking platform. 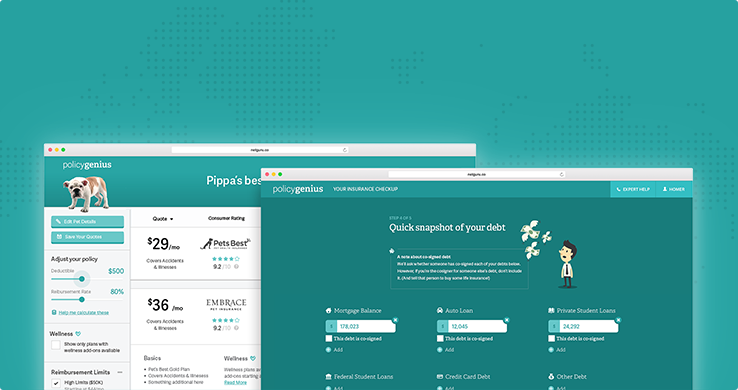 As a result, corporate brands may offer their financial suggestions to end-users. We partnered on three projects, working, among other things, on implementing an API that orders, manages, and controls MasterCard cards. 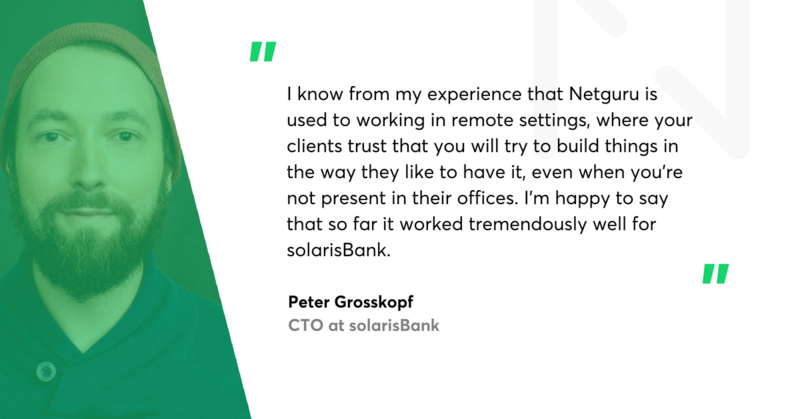 Read more about our cooperation in this case study and the interview with Peter Grosskopf, solarisBank’s CTO. 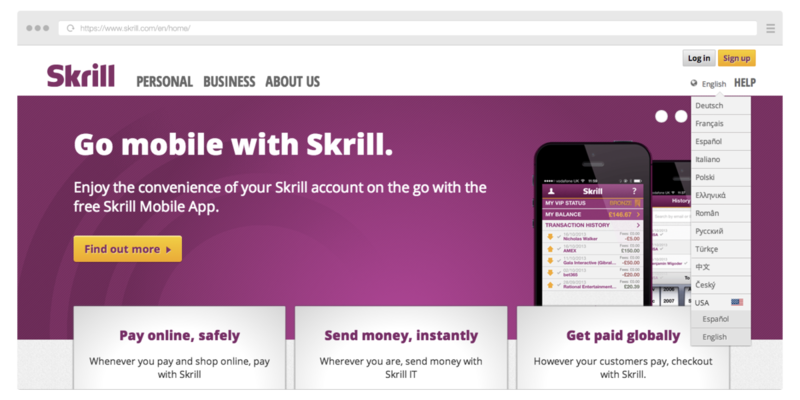 Skrill is one of the world's largest online payments and digital wallet providers with over 20 million account holders. It allows customers to make online payments securely without revealing personal financial data. Netguru joined forces with Skrill's internal team. We developed and implemented new user workflows with the pre-existing API services. Check out our case study. Finiata is a Berlin-based fintech startup specialising in automated invoice factoring. Its platform targets small and midsize enterprises, freelancers, and sole traders. To move fast in the super-competitive fintech industry, Finiata was looking for a new team to help its product development team to quickly build out the application. 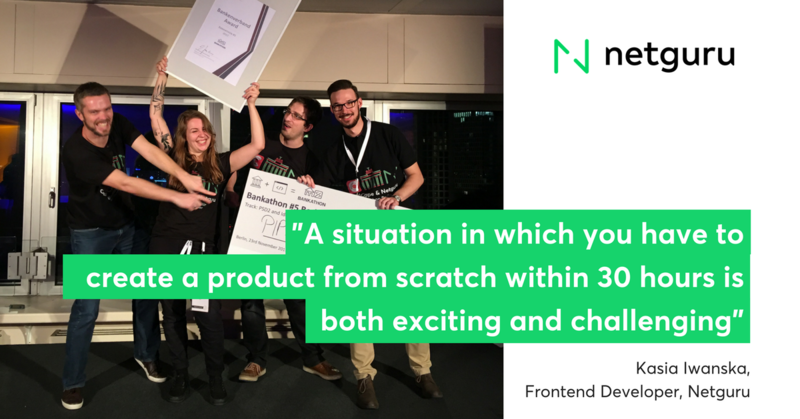 The Netguru team worked with Finiata’s developers for over a year and in less than eight months Finiata has raised more than €20m in funding and attracted over 15,000 registered users, becoming one of the leading fintech companies in Germany. 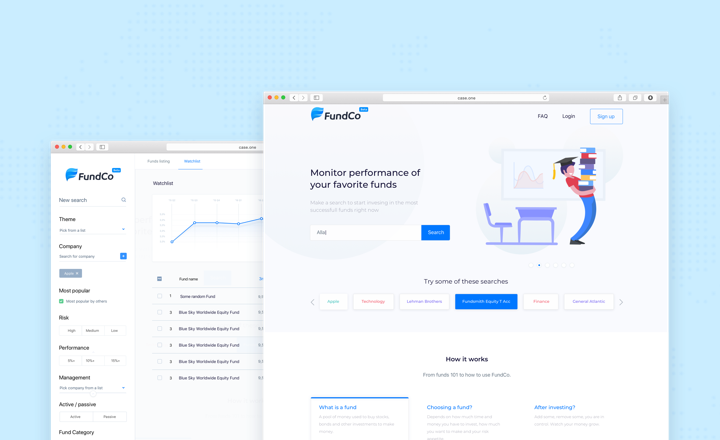 The first-of-its-kind website, FundCo, compares all investable funds with each other so that a client can view the performance of all funds free of charge. FundCo trusted Netguru with their entire development and design process. We worked with Ember.js and Ruby on Rails on the backend. We managed to integrate the platform with Morningstar's massive database. You can read about our cooperation here. PolicyGenius was founded in 2014 by two former McKinsey consultants and disrupted the insurance market. Through its highly tailored Insurance Checkup™, users can discover their coverage gaps and review solutions for their needs. We worked on the development and introduction of functional surveys and the backend implementation of disability insurance pricing model (incl. react components). Read more about our cooperation in this case study. Moonfare enables professionals to invest in top-tier private equity funds. Moonfare team’s is made up of highly experienced professionals who bring great value to the product. Netguru took on the challenge of creating a product that would command trust, fulfil strict security standards, and provide an amazing user experience. Thanks to efficient cooperation, Moonfare closed their first funding round with $11 million pledged and attracted widely-recognised, huge-name funds. 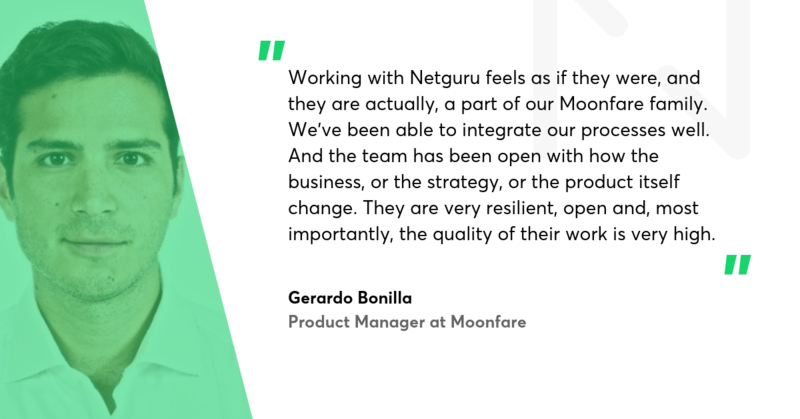 You can read more in the case study and our interview Gerardo Bonilla, Product Manager at Moonfare. CashCape is an assistant app that helps clients to manage their personal finances by learning their spending behaviour and offering cheap short-term loans. CashCape also works as a gateway to learning about true consumer patterns. CashCape chose Netguru for designing and developing its mobile Android and iOS fintech apps. We've integrated the system with Paypal. Besides fintech startups, Netguru also supports numerous digital projects undertaken by incumbents and traditional banking players who want to stay in the game in the times of digital transformation. Lorenz Jüngling - Chief Product Officer at N26. Read about key takeaways from the event’s debate. Encouraged by the conference’s success, Netguru decided to organize the second edition of Disruption forum - this time in Level39 in London. We chose Level39 as the event’s venue because it’s one of the best tech communities in the world where top fintech companies are born (e.g. Revolut, doPay, LootBank, Capexmove). Emmanuel de Cazotte, UK Country Manager at Lemon Way. During a heated debate our speakers came to really interesting conclusions. You can read about the key takeaways from the event in our article and in the Financial Time’s recap. If you want to get a bigger picture of the topic, you might find the interview with Ben Brabyn, Head of Level39, very insightful. 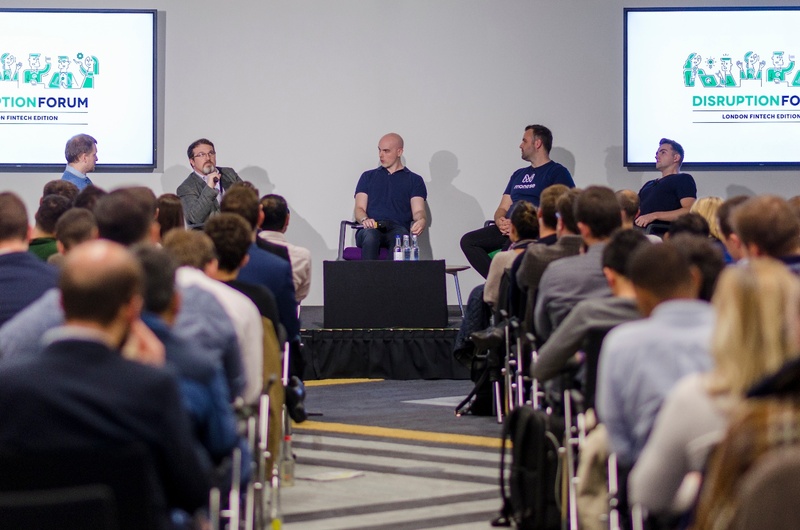 He speaks about the current state of fintech in the UK, challenges that Brexit presents for startup founders and the tech community, and how Level39 can help startups in scaling, growing and, expanding. Finally, we engage fintech influencers and the whole community to share their insights on our blog. You can find our publications here. Is Netguru the best company for fintech software development? We’re not the ones to judge, but hopefully, the above-mentioned examples can help you with your decision. Drop us a message and speak with our experts!